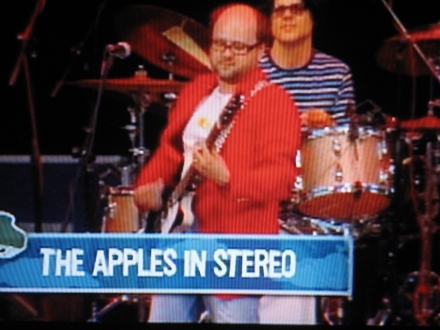 Fans of NYCTV may have noticed that they are broadcasting this year’s Summerstage concerts (as they have done in year’s past) on Saturday nights at 9:00 PM and Sundays mornings at 3:00 AM. 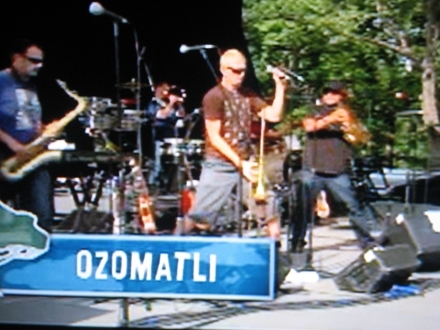 I can’t find a list of upcoming performances anywhere, but so far they have shown The Apples In Stereo (Performance Date: June 16, 2007, Air Date: July 7, 2007), Ozomatli (Performance Date: June 30, 2007, Air Date: July 14, 2007), and Babylon Circus (Performance Date: June 30, 2007, Air Date: July 21, 2007). 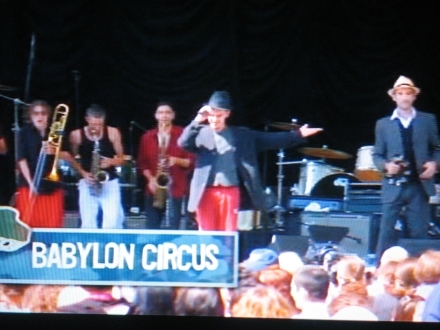 NYCTV is channel 25 on Time Warner in Brooklyn.